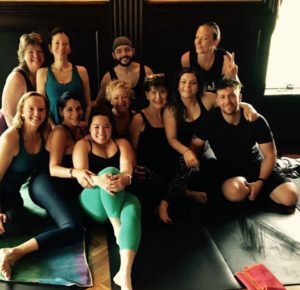 The yoga benefit Monday, May 29th for the Rochester Animal Shelter on Verona Street was a huge success! The class was packed, with about 60 people, and sadly they had to turn 20 people away. They raised over $1,000. Thank you to Mary for donating her time and skills, and to Breathe Yoga for donating the beautiful space.